Real Boxing. Real Training. No-Frills. Real Boxing. Real training. No frills. 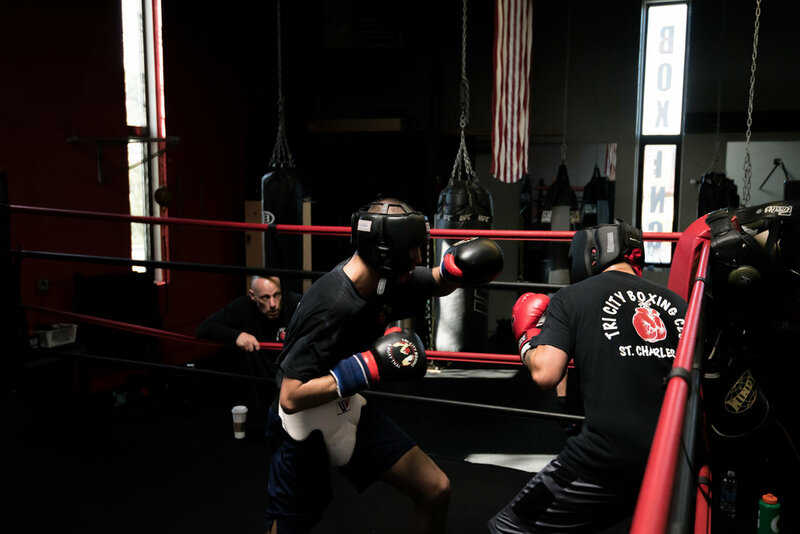 Tri-City Boxing & Muay Thai is a family-owned gym located in Saint Charles, Illinois. We provide private and group instruction to individuals of all skill levels. 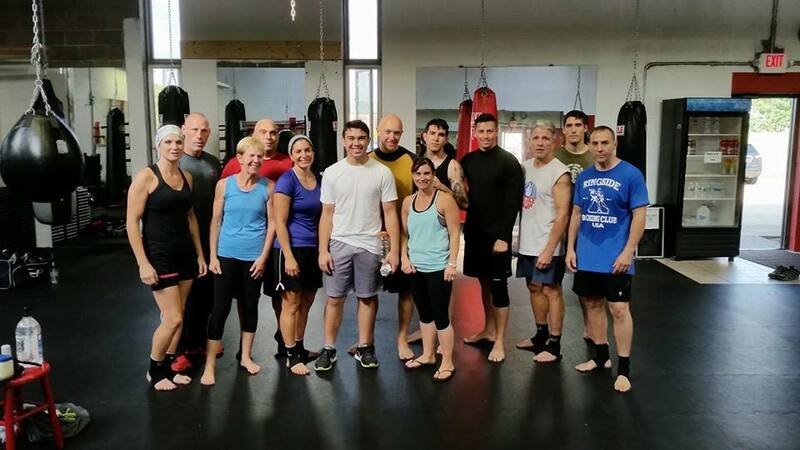 We've worked hard to create a place where you are motivated to train and feel welcomed as a member. 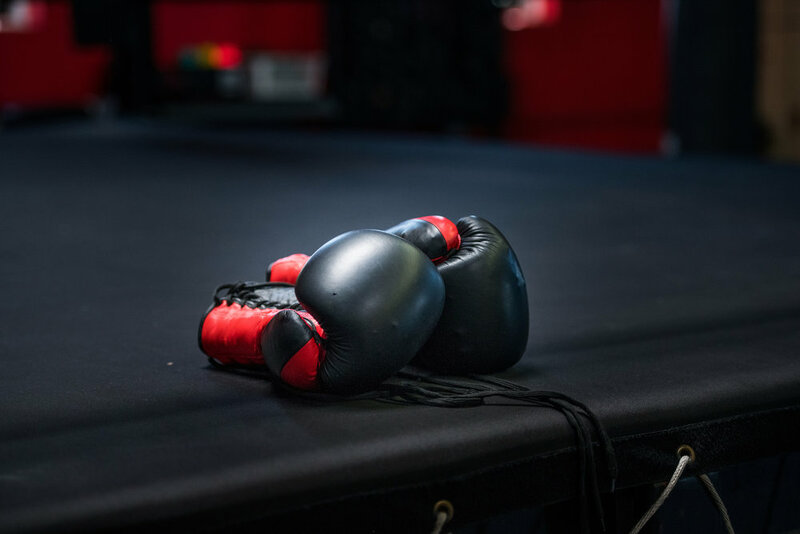 Whether you are looking to improve your fitness level, try boxing for the first time, or fight competitively, we're here to help you reach your goals. Give us a call if you have any questions, or use the contact form at the bottom of this page.